or try the search bot for cheapest price at Find CD or at 123PriceCheck which includes books, DVD's, CD singles & Albums. 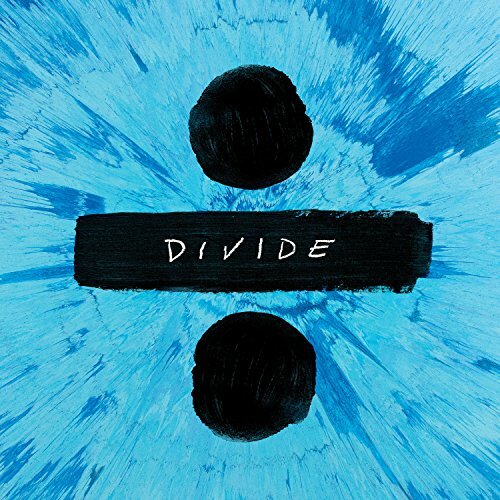 Buy MP3's online at emusic - Far cheaper and less restrictive than iTunes (e.g. DRM), but now requires registration. 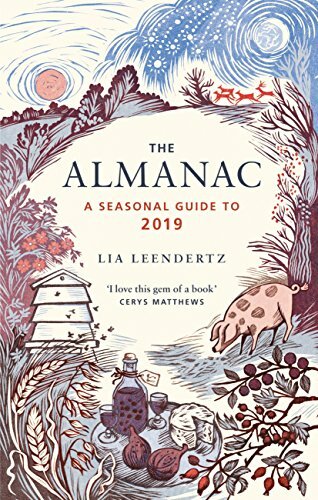 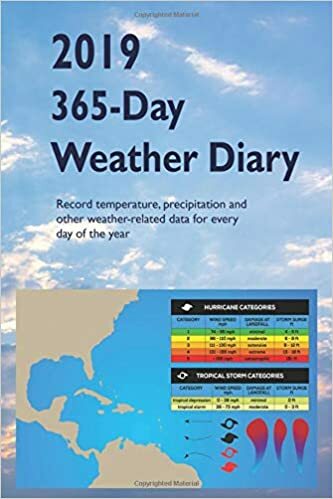 Samantha Shannon: The Priory of the Orange Tree"
Lia Leendertz - The Almanac A Seasonal Guide to 2019"
John G. DePretis "2019 365-Day Weather Diary: The Official Diary For The Weather Enthusiast!" 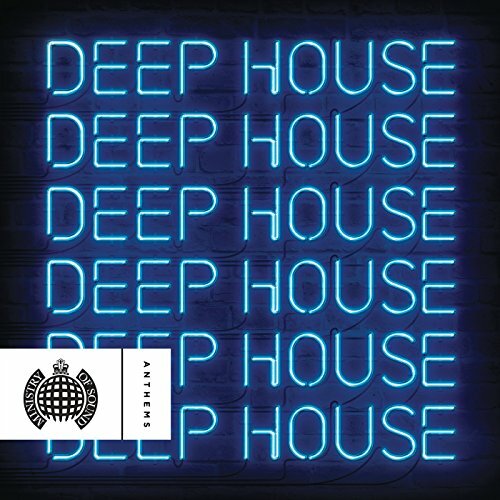 Ministry of Sound "Deep House Anthems"